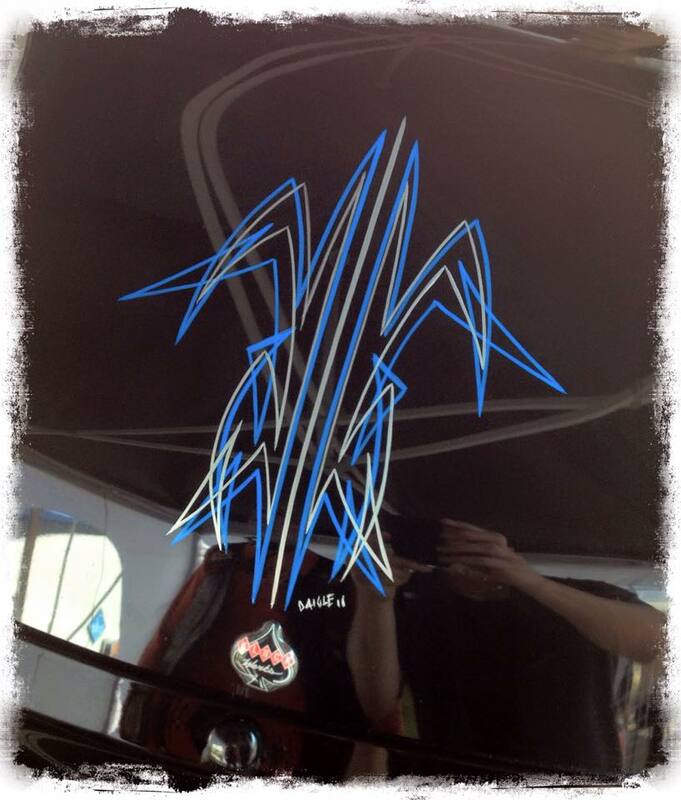 Gallery of pinstripe projects we have completed in the shop and at various rallies around the Maritimes. 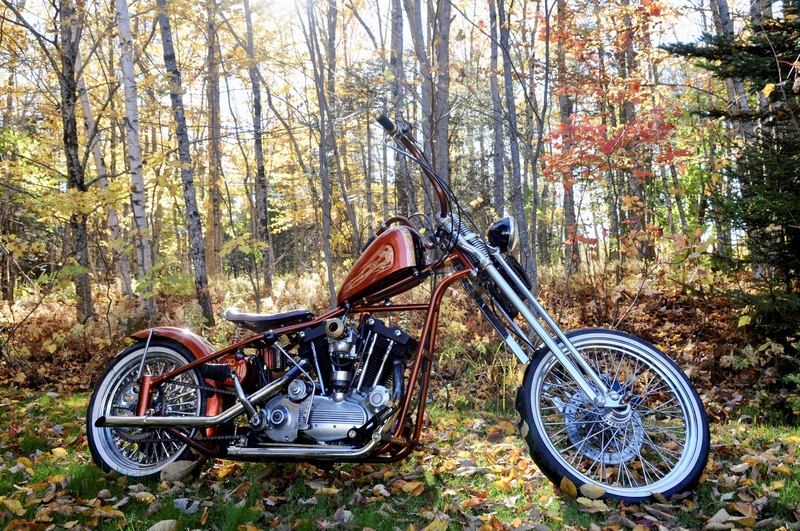 1970 Harley Davidson custom Ironhead. House of Kolor Tangerine Kandy. 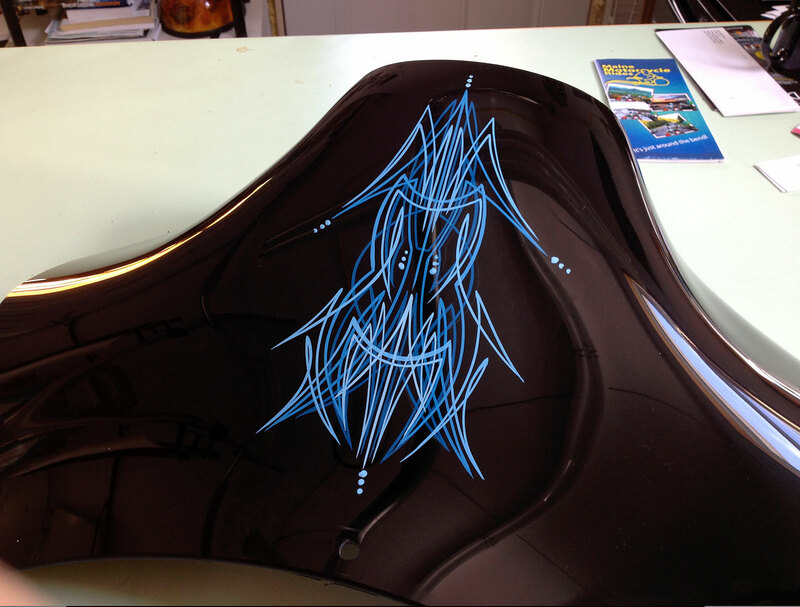 Old School pinstriping and Kandy. Cape Breton Bike Rally 2017. 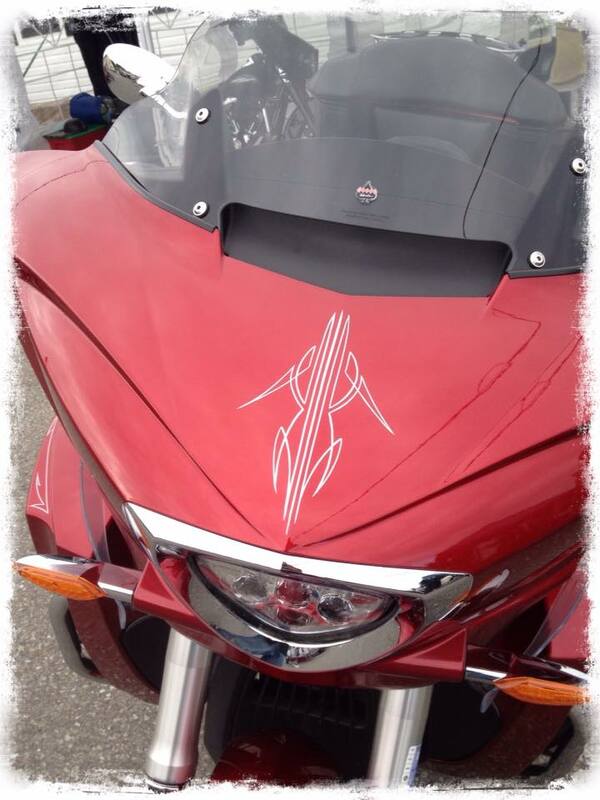 Some of the bikes we pinstriped during the Rally. 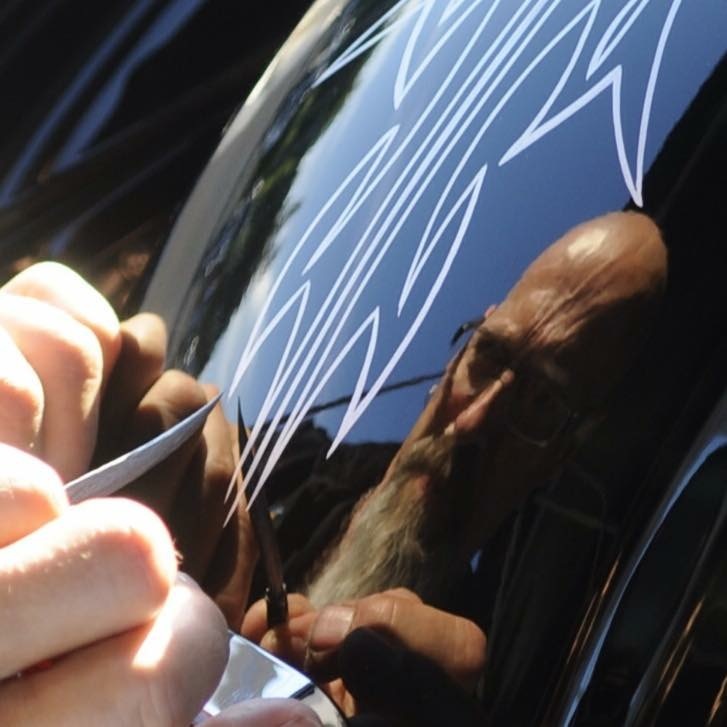 Pinstriping on a custom Harley. 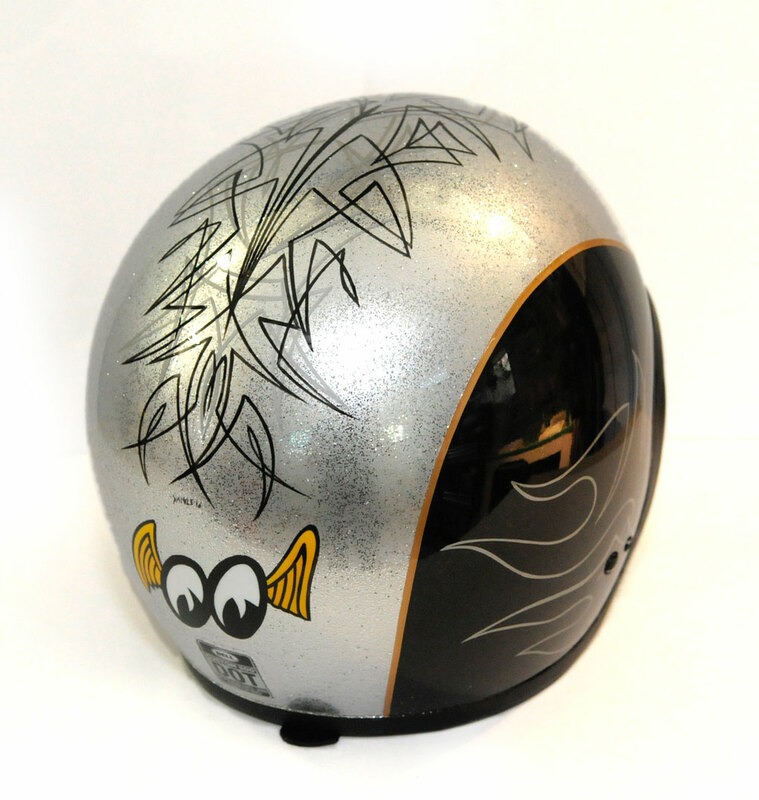 Helmet we flaked and pinstrip to match Heritage limited edition we updated with flake. 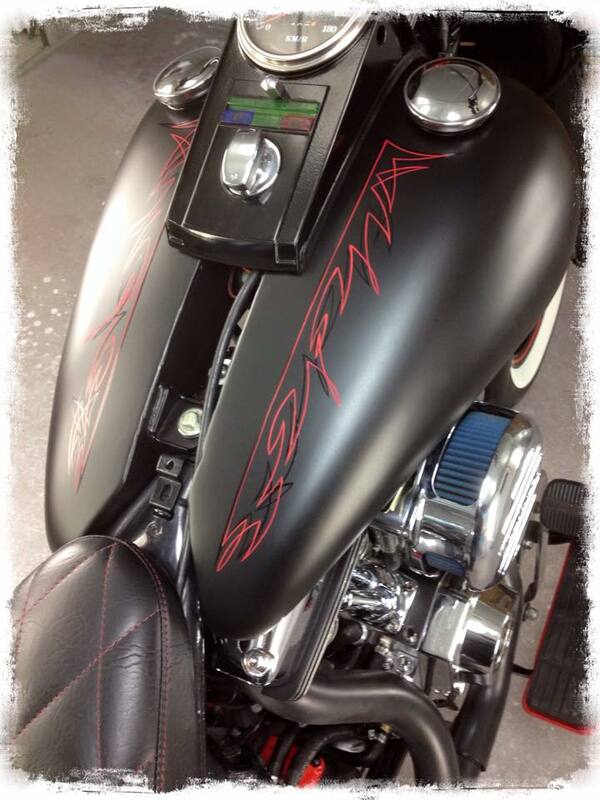 Gloss black and red stripes on flat black makes this custom makeover pop. 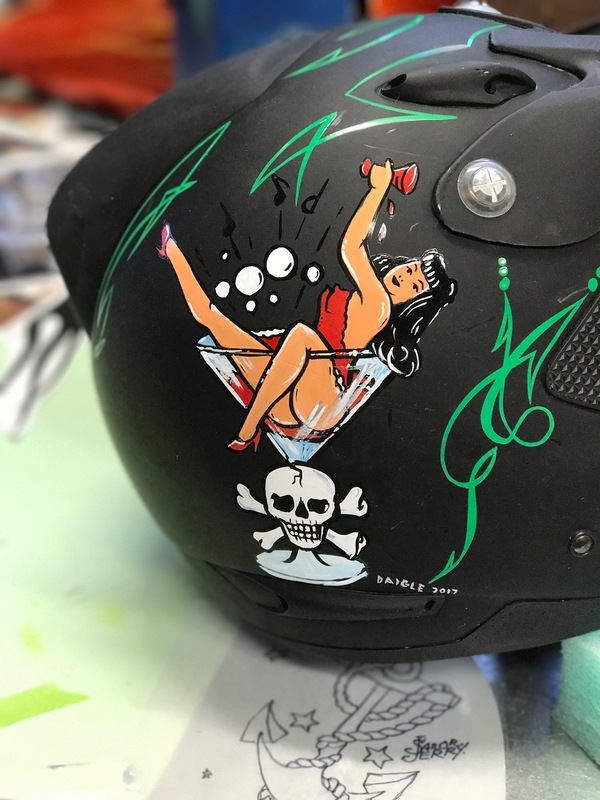 Sailor Jerry theme helmet we recently finished for family member. Old school brush with 1shot paint. 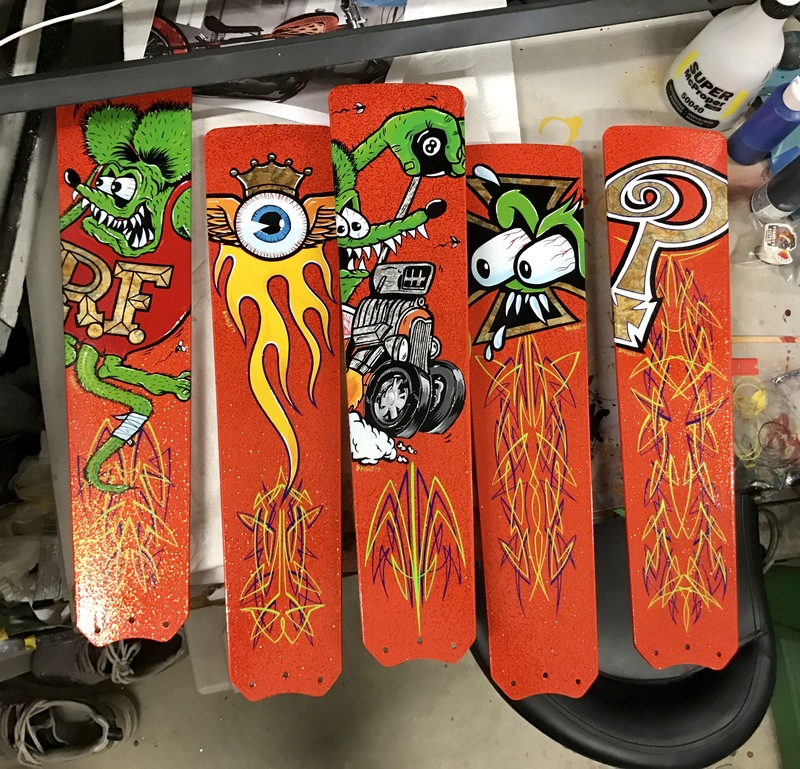 Various pinstrip projects. House of Kolor. 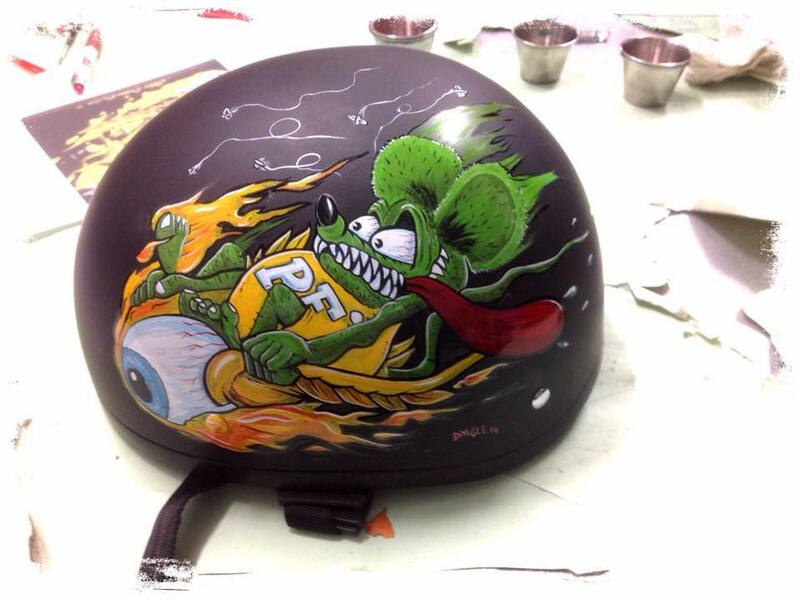 Ratfink helmet painted with oneshot paint. 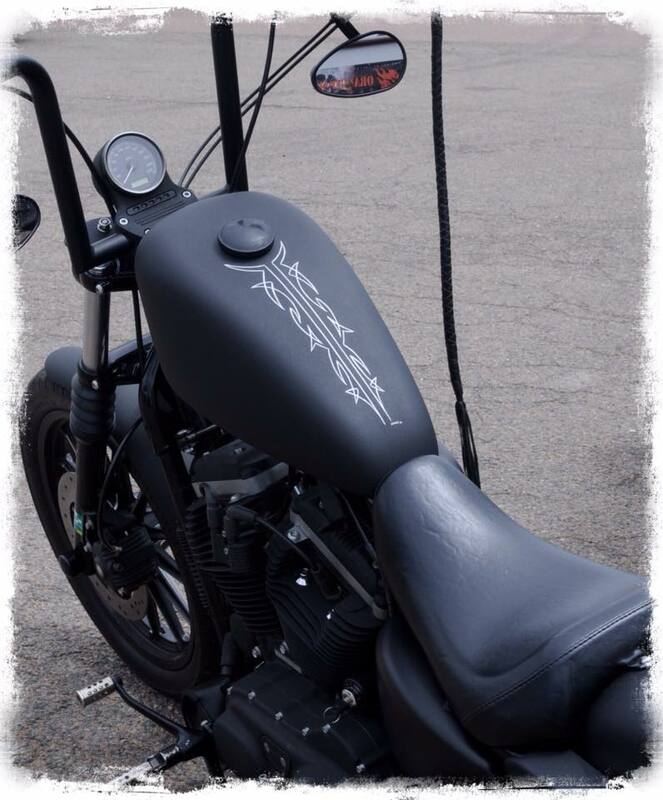 Pictures of a few bikes we pinstriped during the 2017 Shediac Bike Rally. 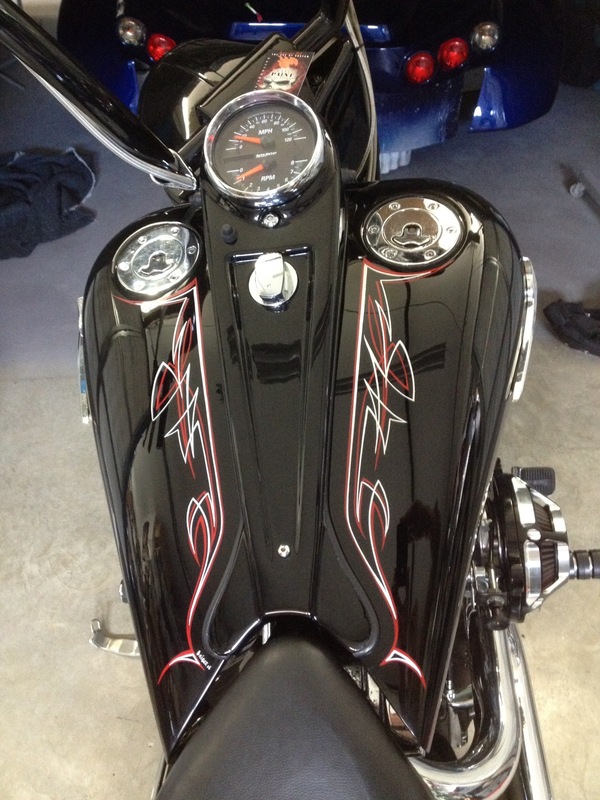 Pictures of some the the bikes we pinstriped during the Summeride Rally. 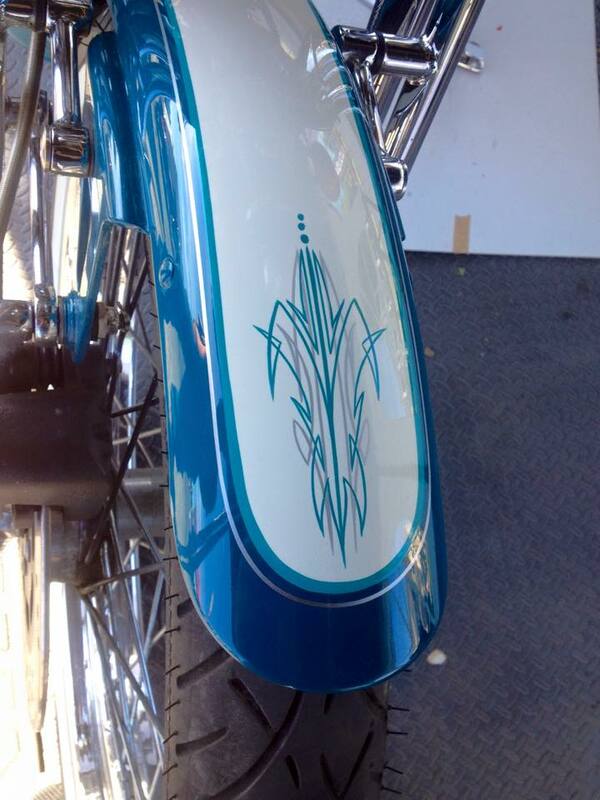 Pictures of some bikes we pinstriped at the the Wharf Rat Rally.